HVH Accounting & Marketing Services has two distinct divisions, Accounting & Tax and Marketing, that provide multiple business solutions under one roof. Heath Hardin and Stephanie Voyles-Hardin each hold a skill set that every business needs. That is why we have collaborated to offer multiple behind the scenes business services in one place. No need to find a web designer, bookkeeper, payroll specialist, tax accountant, marketing specialist and SEO/PPC specialist. Walk into HVH Accounting and Marketing Services and you can meet with a Certified Public Accountant and Chief Financial Officer about your accounting and tax concerns and a Chief Marketing Officer about your marketing strategy and website plans, all in one place. At HVH we believe in developing trust and long standing relationships with our clients by gaining a thorough understanding of your current and future business and individual needs and goals, utilizing that understanding to develop and implement useful business and tax planning strategies while providing excellent service and doing it in a timely manner. Stephanie Voyles-Hardin has over fifteen years of corporate accounting and tax experience. She graduated with a Bachelor of Science in Accounting from the University of North Florida in Jacksonville and is a Certified Public Accountant. 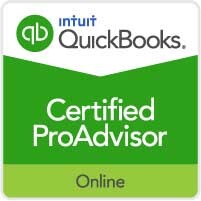 She holds the Chartered Global Management Accountant designation, is a Certified QuickBooks Pro Advisor and is a member of the American Institute of Certified Public Accountants and the Florida Institute of Certified Public Accountants. She is also a member of the Tampa Chamber of Commerce and the Brandon Chamber of Commerce. Her diverse background includes providing accounting services in various industries, including education, IT, franchising, advertising and public relations, retail, and health services. 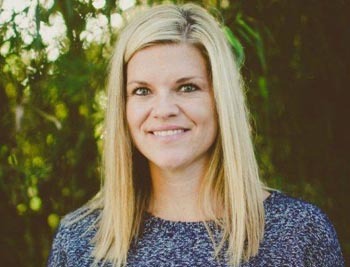 In her free time Stephanie enjoys watching her daughter compete in gymnastics and her son compete in baseball, going to the beach and reading a good book, and spending time outdoors, whether it be playing with her four dogs, running, playing wiffle ball with the kids, or just floating in the pool.